All week we’ve been fawning over recent shots of the ever-lovely Dawn Porter, a real hair and fashion favourite of ours. Her signature style is unmistakably stylish in its blend of vintage influence, with quirky little modern touches here and there. Be it hair, clothes or accessories, everything about Dawn’s natural style has a knowing nod to classic eras. Of course, for us it’s all about that fabulous bob hair cut, sleek and coiffured like our new season style The Graduate. But what made the ever-changing, yet always present bob cut stand out to Regis this season? What we love about Dawn’s take on the bob is the retro chic balanced with modern edges, something our Creative Directors were really excited about when choosing The Graduate as one of the season’s signature looks. 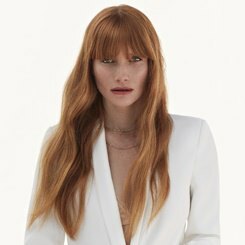 With this year seeing the sad passing of one of hairstyling’s true greats, Vidal Sassoon, there’s few better ways to pay homage to his stunning legacy that celebrating his influence. Bringing back the bob into contemporary fashion is arguably one of the biggest ways Sassoon made his name. Remember that amazing Mary Quant ‘do? It came from the mind and scissors of the man himself, cementing his name indelibly as an icon of hairstyling and creative vision. 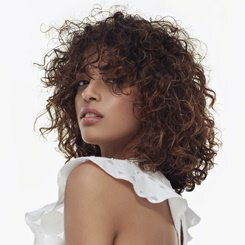 From the 60s right up to today the bob has seen plenty of transformations, through the relaxed, more flyaway styles of the 1980s, the extreme volume of the 1980s and the return of angular sixties chic in the later nineties. And the combination of the heritage styles of those like Quant and the chic personal interpretations of modern mavens like Dawn Porter are what our styles at Regis are all about. We want you to trust us to create something that’s not just a fashion, not just a fad, but true time-tested style that works just for you. 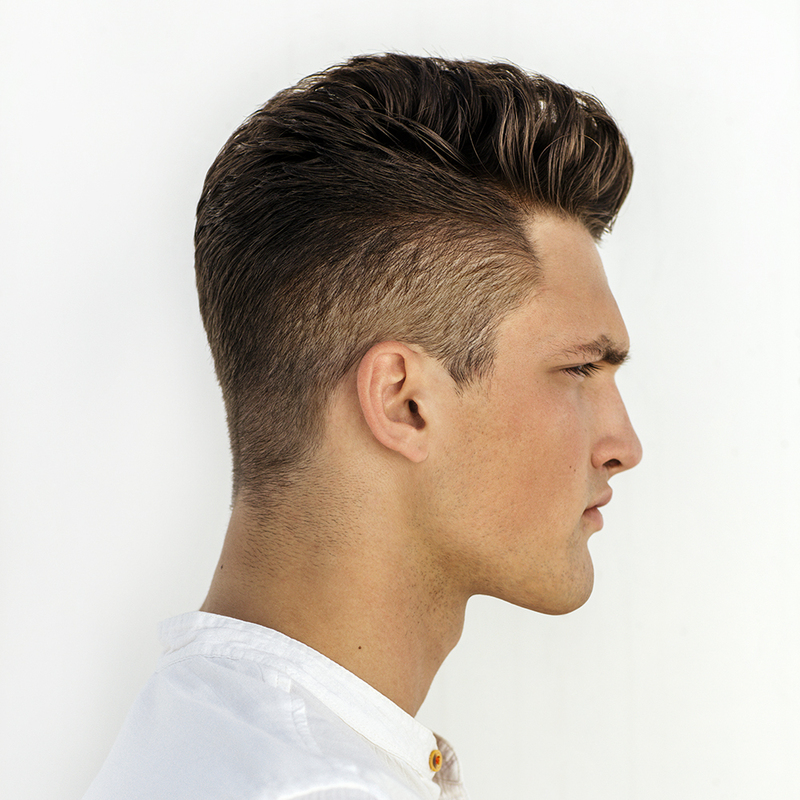 Let us create the perfect interpretation of your personal style by popping in to your local Regis salon for a consultation, where you and your stylist can work together to make you look and feel just as fantastic as you deserve.